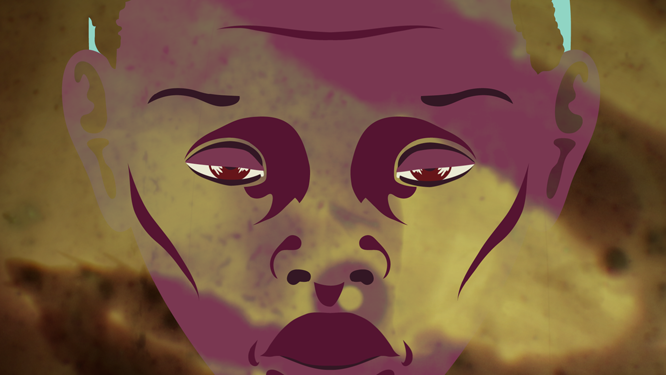 The notion of the Black Radical Imagination stemmed from a series of discussions around the boundaries and limitations that are historically given to people of color. Specifically, in the film industry these restrictions are often digested and kept to propel a vicious cycle of negative identification. 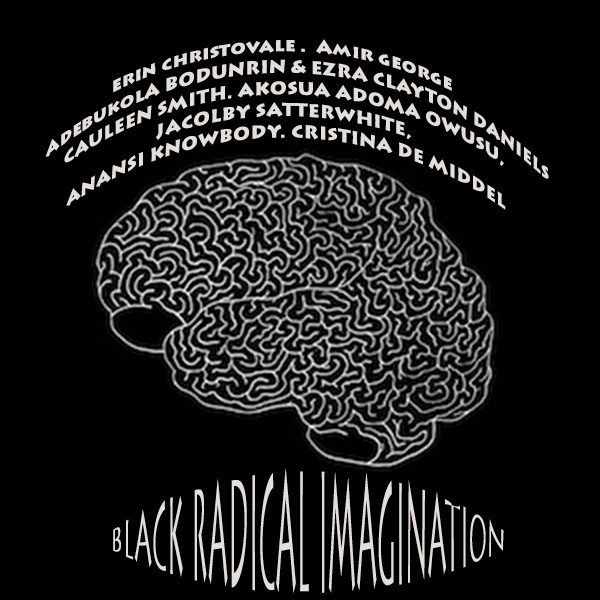 Black Radical Imagination invokes a futurist aesthetic where artists identify themselves and reclaim their own unique stories. 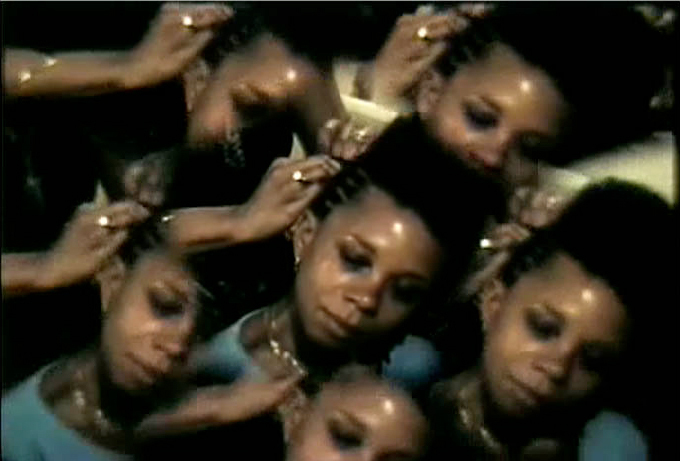 The visual pieces delve into the worlds of video art, experimental film, and narrative shorts. They also focus on access to new media such as animation and graphic design to highlight how these processes enhance our storytelling and the visual artistic practices underway in our communities. Each artist contributes their own vision of a free changing world in a post-modern society through focused observations that explore the state of black culture. The screening will include a roundabout dialogue with the audience members and featured filmmakers to further ponder and process the stories that are being presented. Furthermore, these conversations are set in place in order to shift the way in which our identity is defined on screen and how these stories affect our ever-changing global culture. The latest installment in a six-part series, Reifying Desire 2 is a surrealist creation myth that stems from his ongoing collaboration with his mother. Satterwhite writes: “Reifying Desire 1–6 will use 230 3-D modeled versions of my motherʼs drawings, my body, and animated figures. The intersection of the disparate disciplines including dance performance, drawing, and digital media acts as an exquisite corpse strategy for guiding the storyline.